Always a glittering occasion and yesterday was no exception. Although the weather was not what we ordered the ceremony went off beautifully. 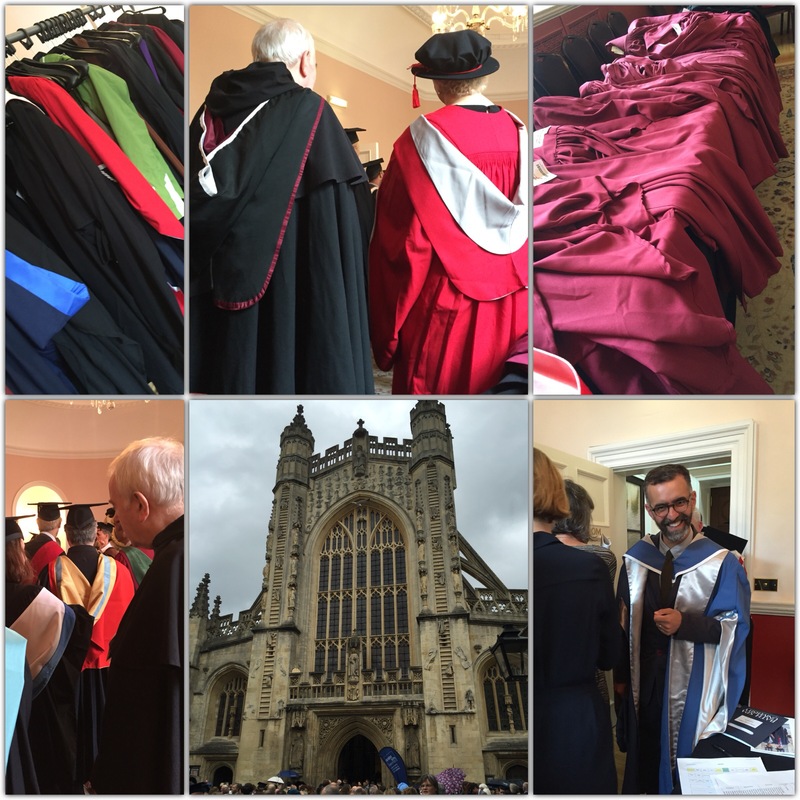 The graduating students, watched by their families, were conferred with their degree in the dramatic setting of Bath Abbey. We wish them all the very best as they begin the next step of their career.